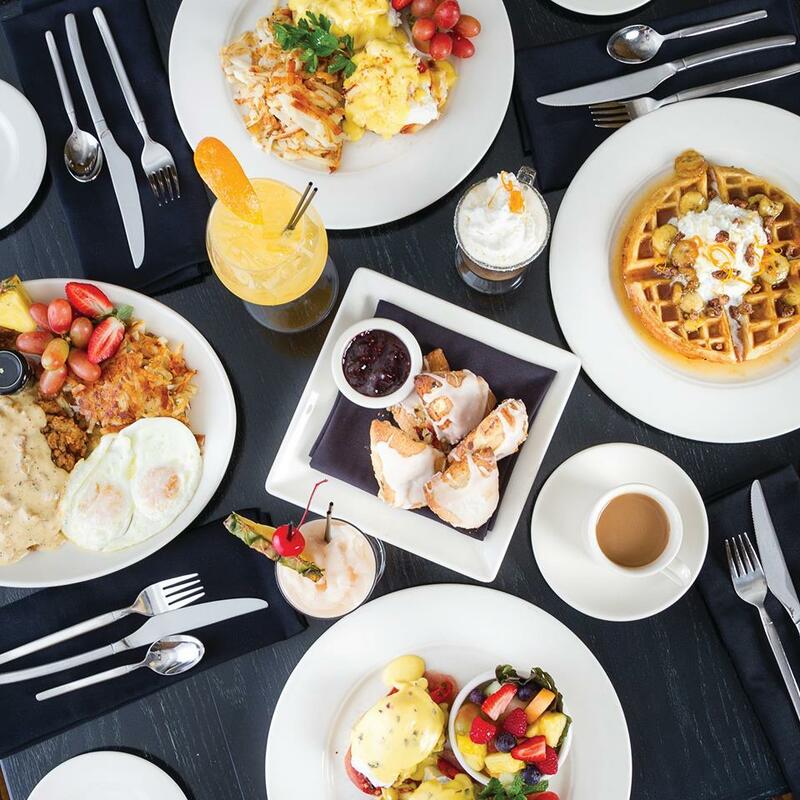 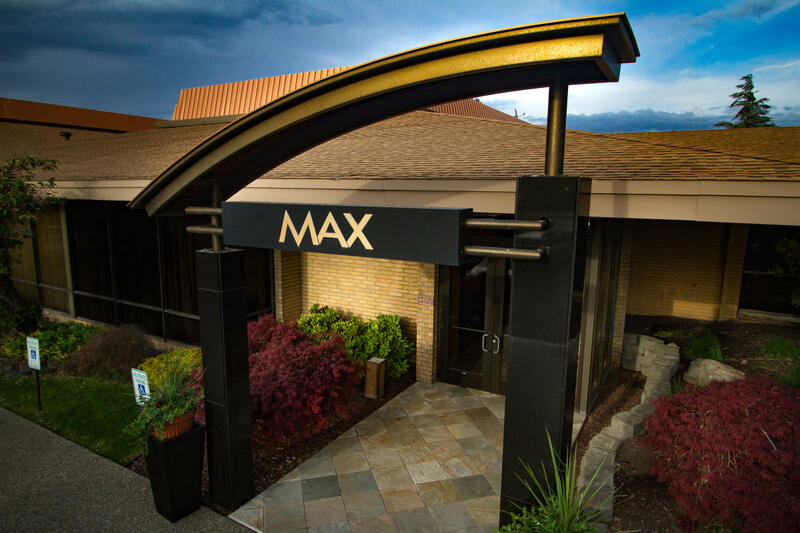 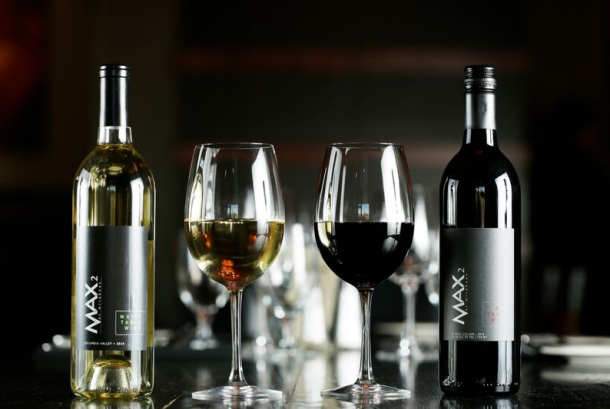 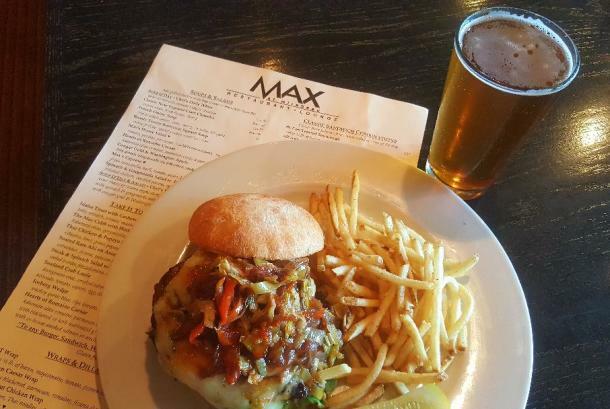 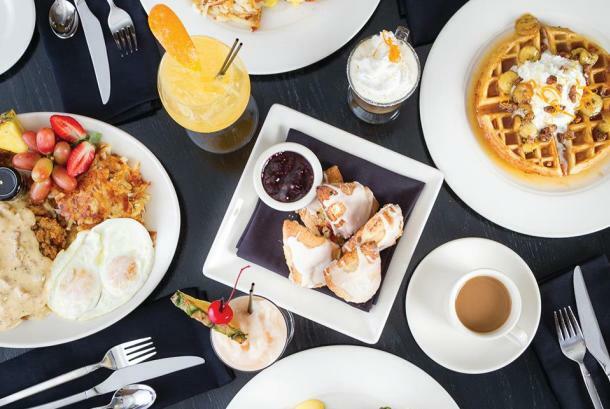 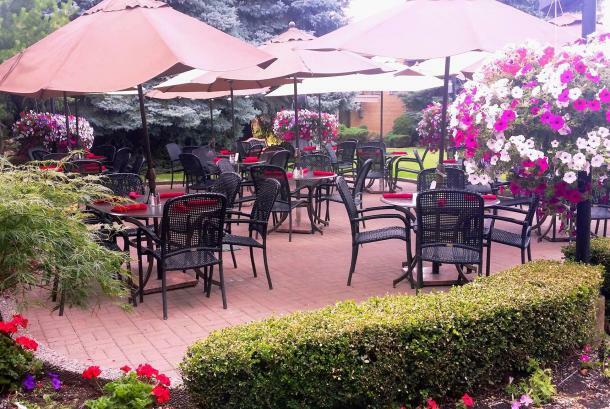 Located at Mirabeau Park Hotel in Spokane Valley...MAX has the ambiance of a dynamic dining environment, casual and relaxed, yet also exciting and stimulating. 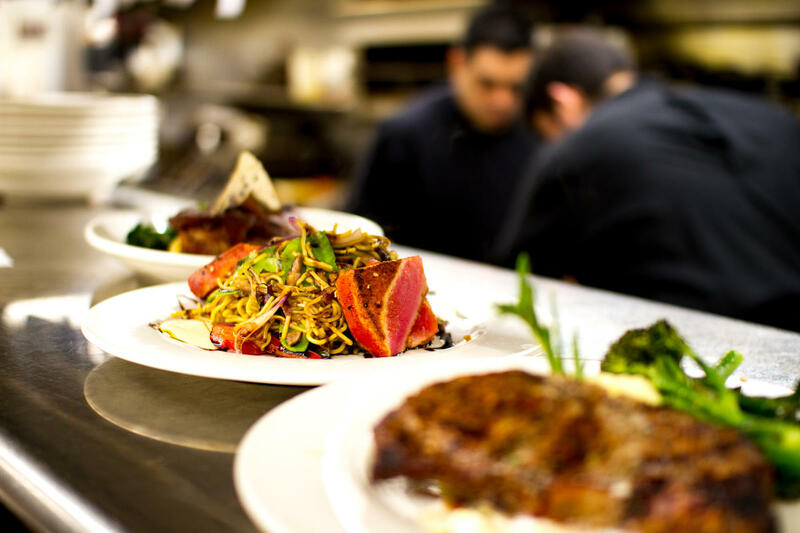 Our food is created by skilled chefs using the bounty of the season purchased, where possible, from local growers, winemakers and brewers to ensure the highest quality, flavor and consistency. We take pride in offering you Spokane Valley's newest and finest dining experience! Comments: Max welcomes groups. 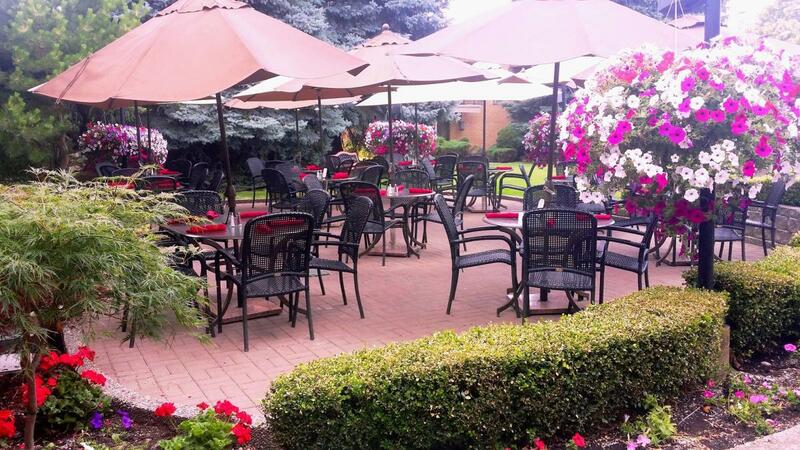 Contact Sales or Catering for more information. 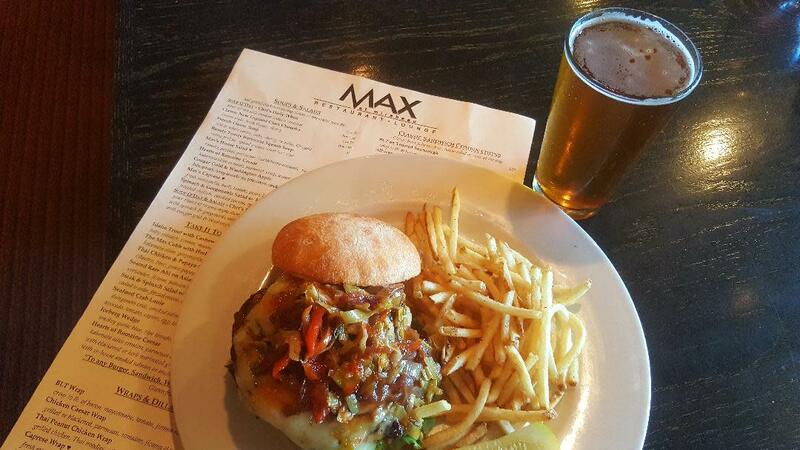 To enhance your dining experience MAX's chefs have created a menu using scratch cooking. 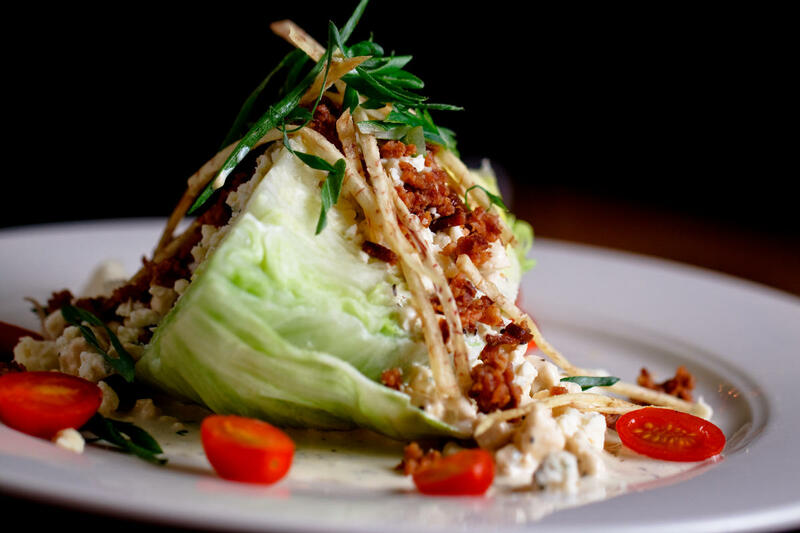 The menu items have been thoughtfully planned to use the freshest ingredients purchased from local purveyors, growers, bakers, winemakers, and brewers whenever possible in order to bring to you, our guest, the highest quality products available.